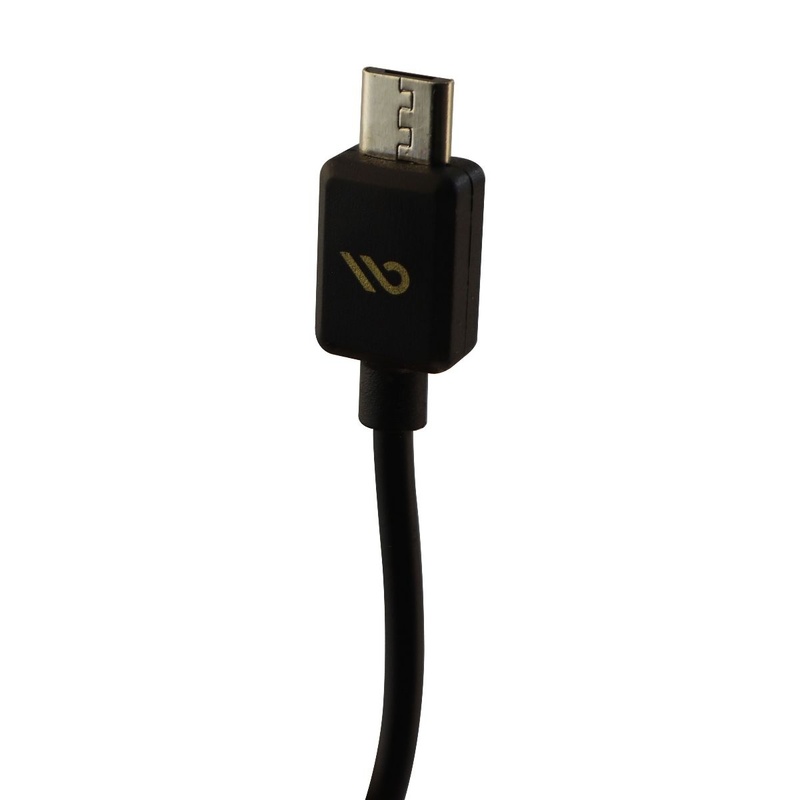 A Case-Mate brand Universal 3-Foot Micro-USB to USB Charging Cable. 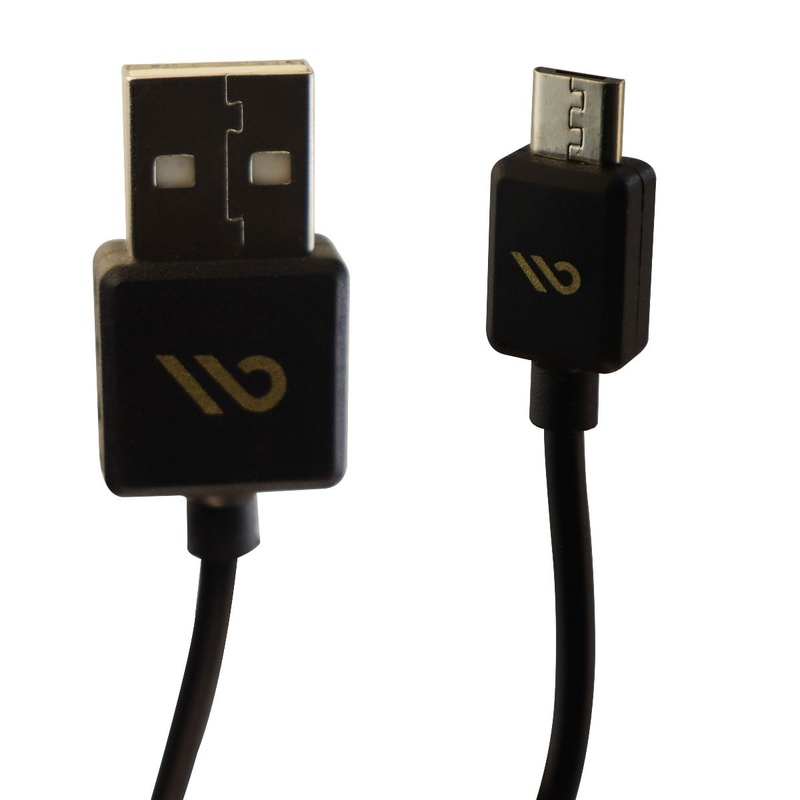 All black finish with Case-Mate logos on connectors. 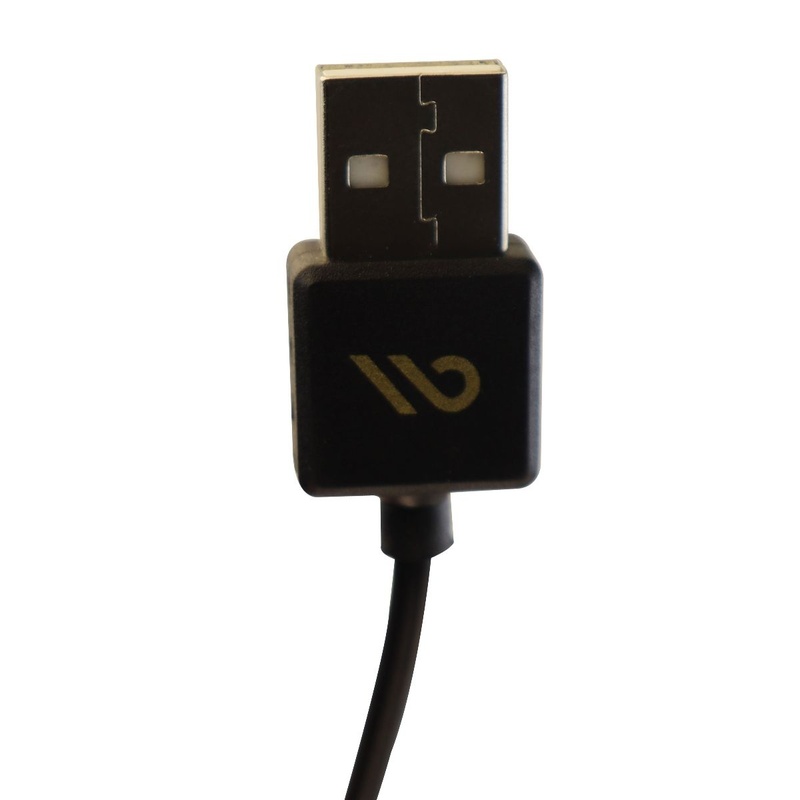 Universally compatible with any device supporting a Micro-USB charge port, and universally compatible with any power source/adapter featuring a standard USB connector.